Chrome users have a reason to rejoice today. 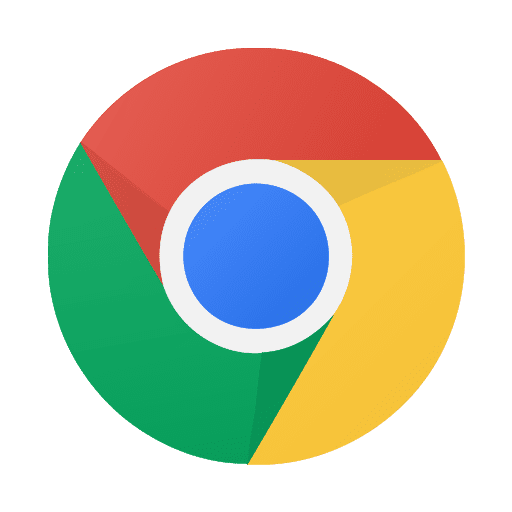 Tuesday, Google Chrome’s Chris Cameron posted some very interesting test results comparing Chrome 46 to the current desktop version, Chrome 53. The most exciting being the improved battery life for users across the board. In one example, Chris stated that Chrome for Mac is using up to 33% less power that just a year ago. This is great news for users who have possibly considered changing browsers in the wake of Microsoft’s attempts to label Chrome an energy hog. In addition to longer battery life, performance speed has been given a boost; more than 15% according to tests run on Android as well as desktop. A number of tests were cited and you can see the full write up on the The Chrome Blog site. 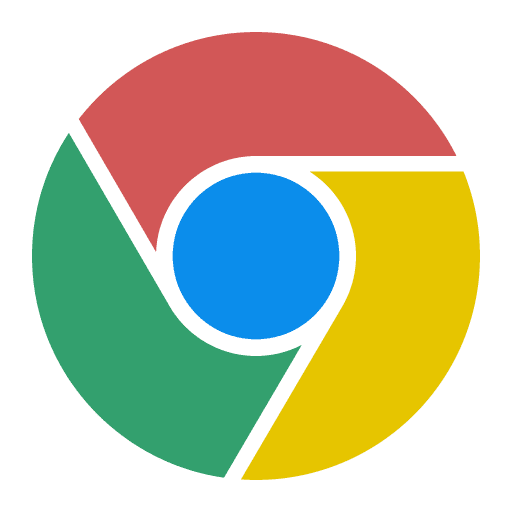 For an even more in-depth look at the tests, Chrome evangelist François Beaufort has posted detailed results of the analysis of the newest version of Chrome. Check them out here: Chrome 53 Speed and Power Analysis. Chrome 53 also brings with it Android Pay support to allow simple, one-click checkout when browsing on your mobile device. These additions are just more steps forward in Google’s tireless effort to make user experience seamless and fully immersive. As the lines between Chrome, Chrome OS and Android continue to blur, we look forward to more and more unification of all Google’s products and the possibilities that come with it.